Fromto wish list app launches tomorrow – get ready for Black Friday! We just got our new innovative wish list app approved for release by Apple. We’ve set the Fromto launch date to tomorrow Monday Nov 19 2018. 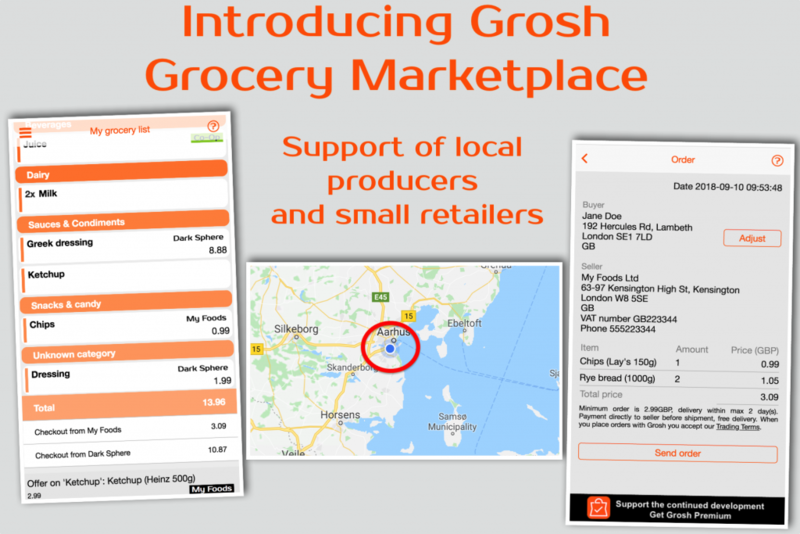 It’s almost on the day 3 years after the launch of our innovative grocery shopping app Grosh. 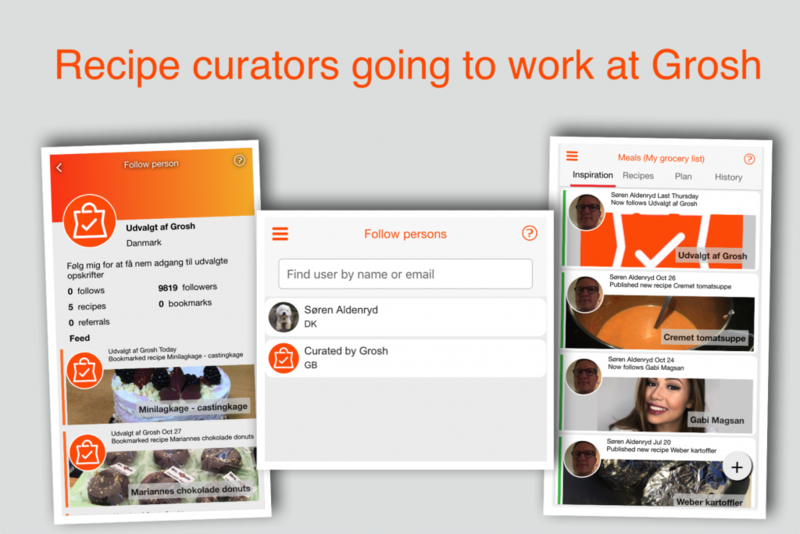 Fromto is based on Grosh, so you can look forward to a stable wish list app that tries to do things differently! This is the week of Black Friday – so you can try out the app for capturing your wishes for Black Friday. Fromto is an app making it as simple as possible for you to collect and share your wishes, and at the same time help your friends and family to coordinate the gift shopping. Our goal have been to make it a simple and efficient tool for making wishes come true 🙂 Here is the story how it all started! 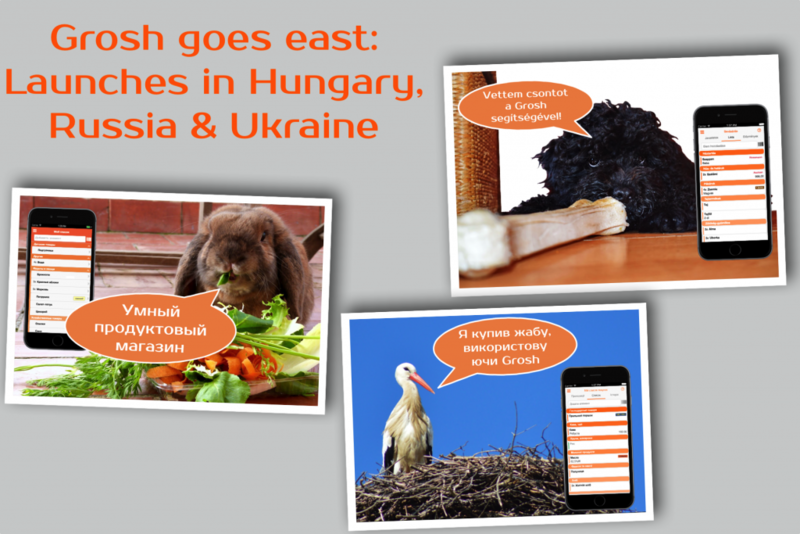 Grosh is now launching in new countries again! Grosh makes grocery shopping more fun and efficient, and secondarily also provides inspiration for your daily cooking. 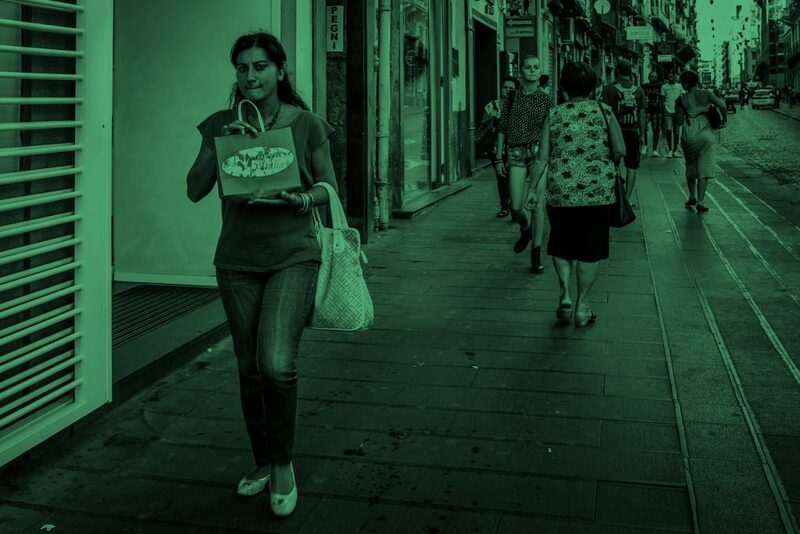 Until now, the Grosh shopping app has focused on making you more effective when shopping groceries in physical stores. With Grosh 3.1 we open up Grosh to become a grocery marketplace that also lets you order groceries online.